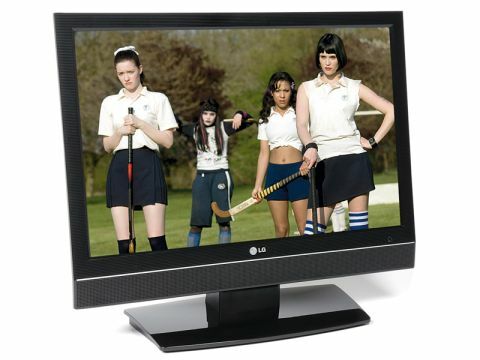 Arguably one of the nicest looking sets in its class, the LG 22LS4D is very easy to use. The Korean company's colourful and clear menus are a joy to navigate and make getting up and running, as well as tailoring the picture, an absolute doddle. The picture itself is reasonably solid, without being spectacular, with a decent palette and a good amount of detail adding up to a pretty enjoyable watch. The set does slip up on movement, which is slightly crude and juddery, but the overall experience is pleasant and watchable and the LG handles Freeview, standard and high-definition discs even-handedly. Feeble audio with a marked lack of bass, but what did you expect from a 22in set?